As certain as Grace is about these facts, nobody else believes her - so there's no one she can completely trust. Not her grandfather, a powerful ambassador. Not her new friends, who all live on Embassy Row. Not Alexei, the Russian boy next door, who is keeping his eye on Grace for reasons she neither likes nor understands. Everybody wants Grace to put on a pretty dress and a pretty smile, blocking out all her unpretty thoughts. But they can't control Grace - no more than Grace can control what she knows or what she needs to do. Her past has come back to hunt her . . . and if she doesn't stop it, Grace isn't the only one who will get hurt. Because on Embassy Row, the countries of the world stand like dominoes, and one wrong move can make them all fall down. Okay. Confession time: I'm pretty much the only person in the world who hasn't read Ally Carter's other popular series (the Gallagher Girls, the Heist Society, etc.). (Sorry, I'm terrible, right?) Anyway, All Fall Down was my first taste of this author's writing . . . and it was a pretty good taste! All Fall Down is considered YA, but it was definitely on the more juvenile side of the genre. However, I immediately loved the book for this one, tiny little reason: the setting. Grace lives on Embassy Row among the powers of the world. I mean, Russia's next door. Germany, France, China, Israel, Brazil? Just a walk away. Ally Carter is brilliant for thinking up such a setting. I've never read about anything like Embassy Row before, so definite props to the author for earning that hard-to-get creativity factor. So, I entered the book with my expectations high. (I mean, awesome setting = awesome story, right?) Well, in all honesty, I thought the author could have done so much more with the story. A good portion of the book just felt stagnant, and though the book claims ACTION! ADVENTURE! MYSTERY! it really wasn't all that interesting until the reader neared the end. I wanted to love the main character, Grace, but she was a bit on the annoying side. Though I do admire her perseverance and her drive, it became a bit too much at times. What drove Grace's actions throughout the story was her adamant, unwavering belief that "The Scarred-Face Man" killed her mother a couple years back. And spoiler alert! (not really) basically the entire storyline is Grace embarrassing herself in public as she pursues this "Scarred-Face Man." In All Fall Down we were only given glimpses at the multitude of characters living on Embassy Row. There's Alexei, friend of Grace's older brother, the Russian boy next door. There's Noah, the half Israeli half Brazilian boy down the street who claims the title of Grace's best friend (quite literally). There's little, unassuming, gymnast Rosie. And there's of course, Grace. Honestly, there wasn't a whole lot of character development to this first installment, but I'm sure we'll be able to get past the acquaintance stage in the Embassy Row books to follow. I'm excited to get to fall in love with all of these full-of-personality characters. All Fall Down was an appetizer, appeasing to the reader's taste, but its main purpose was for setting up the main course. 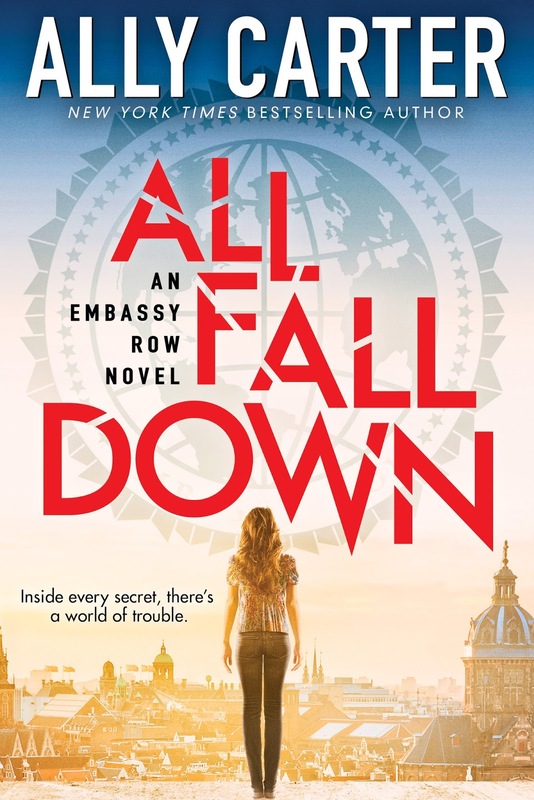 Ally Carter was able to leave off on a high note, and I have no doubt that with each Embassy Row book released, the storyline will continue to grow better and better. Hello, Julia Anne! My name's Julie Ann. :) Anyway, you're not the only one who hasn't read the author's other series. 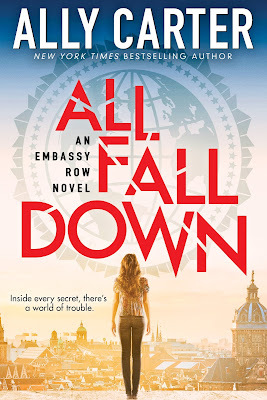 All Fall Down is my first Ally Carter book, too! High five! ^__^ I know what you mean about Grace. I also don't like her that much. My favorite characters are Noah and Megan. I ship those two! 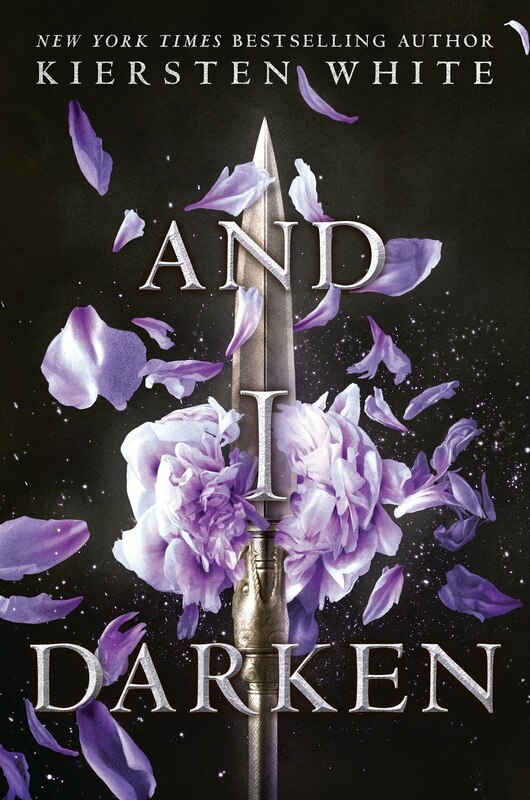 :) I rated All Fall Down 3/5 stars, too. I think it's good, but nothing exceptional. :) Nice review! 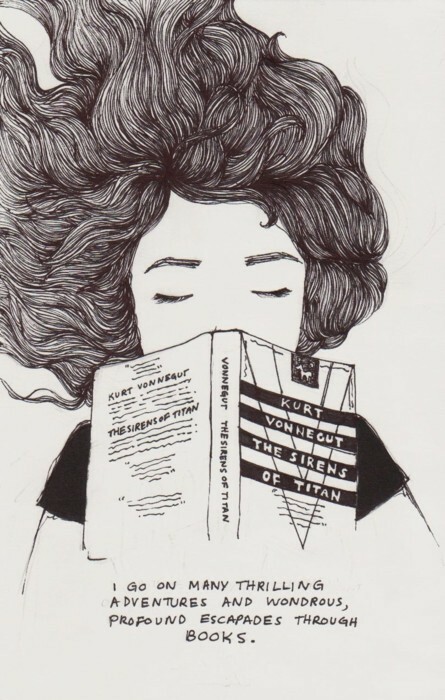 We pretty much have the same opinion about this book. Hey, Julie Ann. I love your name. ;) I'm glad to hear we shared the same opinion on this read. Megan was a favorite of mine, but Noah definitely tops the charts with his hilarious personality. 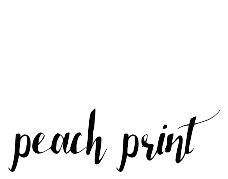 Thanks for stopping by the blog and leaving a comment.